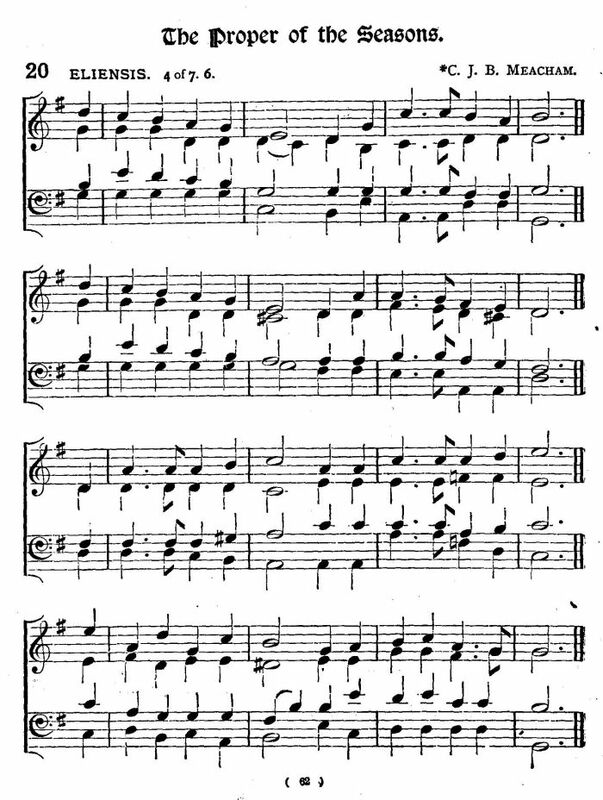 Source: Arthur Henry Brown, ed., The Altar Hymnal (London: Griffith, Farrar, Okeden & Welsh, 1885), #20, pages 62-63. 4. But whither is it leading? By Love may we be led. Shall be our Sun in Heaven.